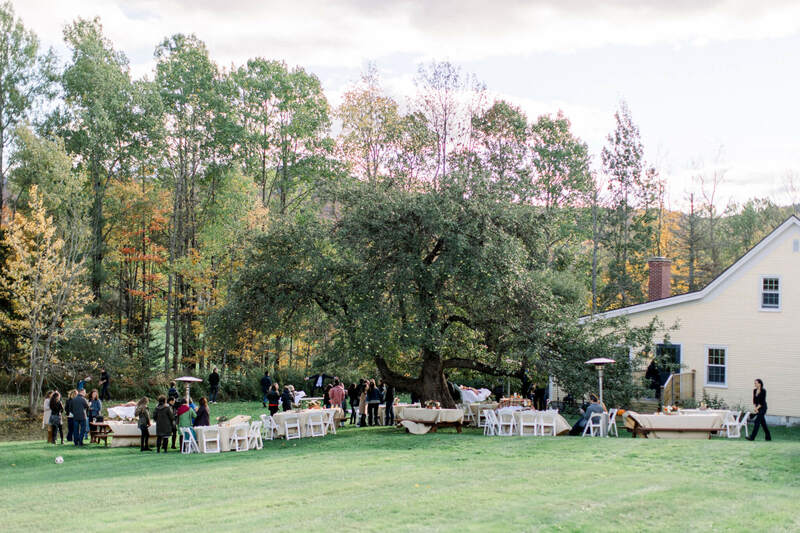 Whether the event is your own or you are organizing on another’s behalf, we invite you to consider our country inn tucked into five secluded acres near Killington. 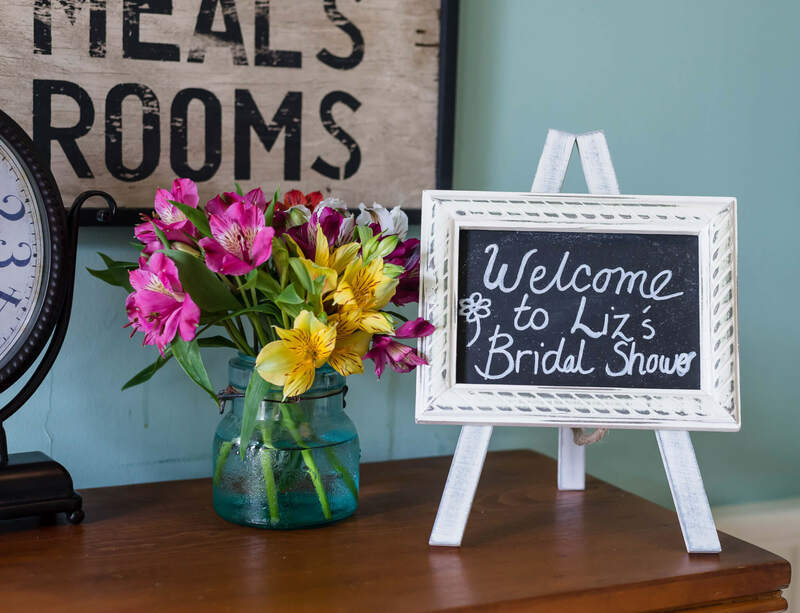 Our professional staff will work with you to personalize a birthday, anniversary, reunion, or shower. 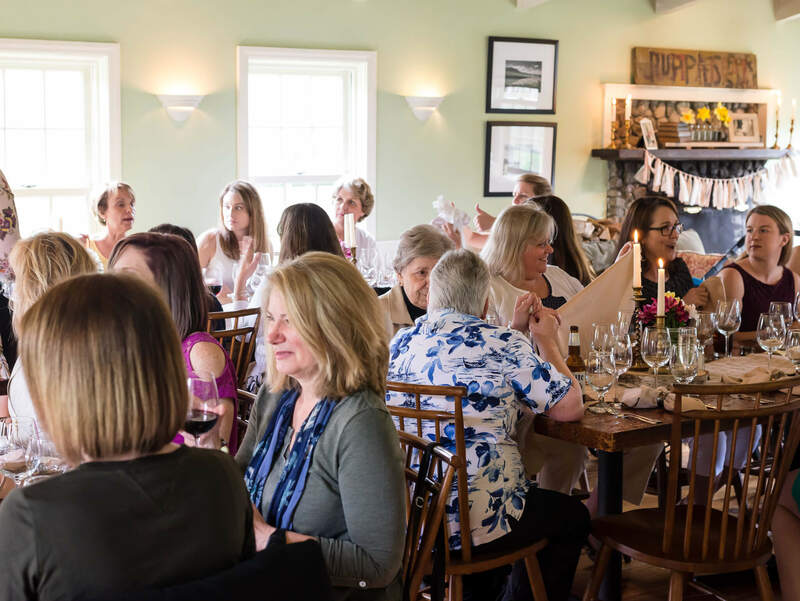 If you are looking for an intimate space to complement a larger event, consider the Red Clover Inn for your rehearsal dinner, reception, cocktail party, or wedding shower. Our moderate size allows us to be flexible. Allergies, special diets, or need bacon in every dish? Our chef is your menu planning consultant. Our full bar features Vermont microbrews and cocktails mixed with spirits from the region. The international wine list has been recognized by Wine Spectator. Start a tab or open up the bar to guests – we’ll work with you to make sure everyone has a memorable experience. 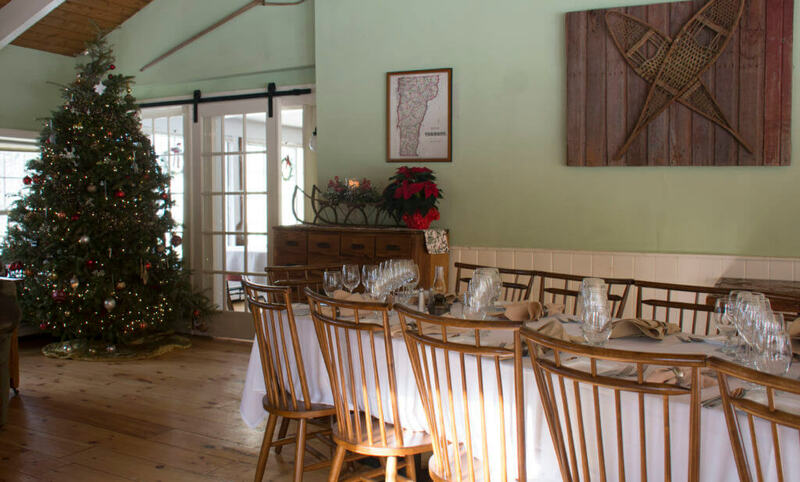 With festive decorations, affordable space rentals, on-site accommodations, and the region’s most creative cuisine and cocktails, the Red Clover Inn is the location to host a holiday gathering for work, clients, family, or friends. 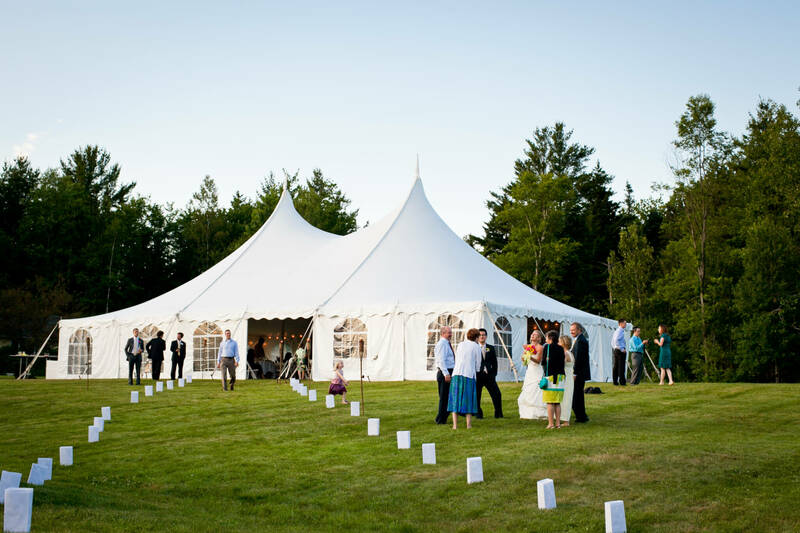 Our professional, accessible, and flexible staff will exceed your expectations. 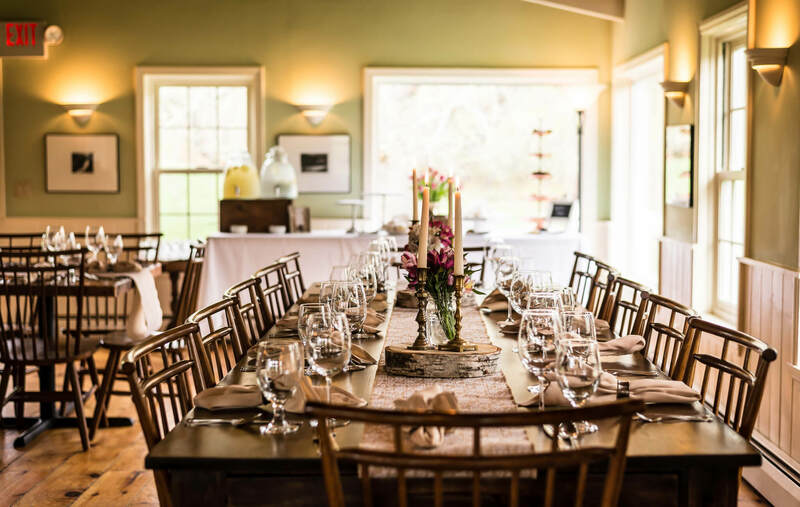 Personalize our entire space for your party: gather chairs around the fire for a gift exchange, create a special cocktail for your guests, design the menu to highlight your favorite flavors, and deck out the Inn in the decorations of your choosing. We’re here to create the perfect holiday atmosphere for you and yours.